Its 2018 and people are getting more and more lethargic. The only reason for this is due to the lack of activity and exercise in their life. To maintain a healthy life, not only do you need healthy food, but you also need a good amount of exercise on a daily basis. The study says that lack of exercise can cause rapid degradation of your body and an increased chance of stroke and other deadly diseases. Not only does it cause harm to your body, but it also cost a similar effect to your brain. Exercise releases endorphins, which is a hormone that is responsible for our good mood. It triggers a positive feeling in the body. Similarly, if you stop exercising, the reverse action starts taking place. These are the major reason which conveys the benefits of exercising directly. So, if the above has caused a trigger of concern in you, then you need to keep reading down below where we have made a guide which would help you to stay healthy. Below you will find a complete training guide which has specifically been made of the fitness enthusiasts. The list contains a set of exercise which you need to do regularly in order to maintain a healthy life. So, keep reading to find more about it. Though most people underestimate the power of walking but walking is one of the simplest forms of exercising which is highly powerful. Walking daily for around sixty minutes which will help you to stay trim and also improve your cholesterol levels along with strengthening your bones and have control over your blood pressure. Moreover, walking daily helps in the secretion of endorphin which helps in lifting your mood as well as lower the risk of plenty of diseases such as heart diseases and diabetes. There are many studies which have shown that walking and running helps in burning the same amount of calorie. 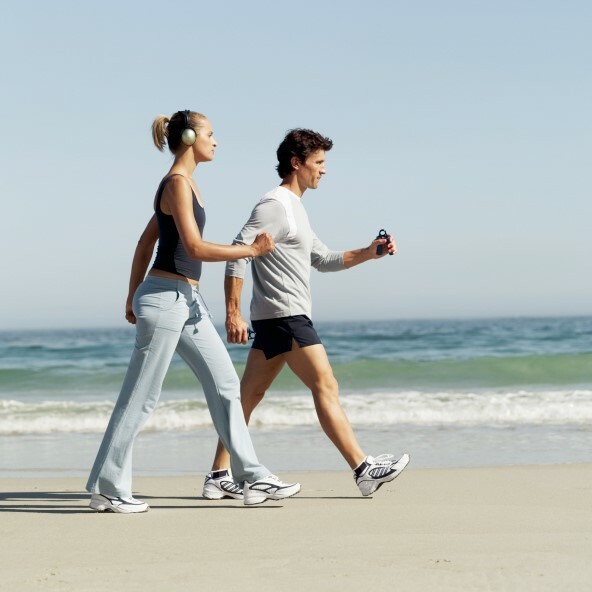 Walking is one of the most untiring and simplest forms of exercise. All that you would need is a good pair of rush casual shoes, a tracksuit, a t-shirt and a place to walk. Well, swimming is one of the perfect exercises that you can ever do. 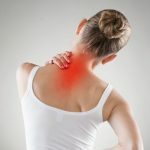 While swimming, your whole body is supported by the buoyancy of the water which helps in taking out stress, strain, and pain from the joints of your bone which helps to move your body fluently. Moreover, people who suffer from arthritis, swimming is a good option for them as it helps them to exercise without carrying any extra weight. As per the studies, swimming would help in increasing your mental state by removing negativity from you. Moreover, you can also do water aerobics which is another form of exercise that can be done in water which would help in increasing the fluency of your body. You can enroll yourself in a water aerobics class and enjoy swimming and exercise both at the same time and get toned up in days. 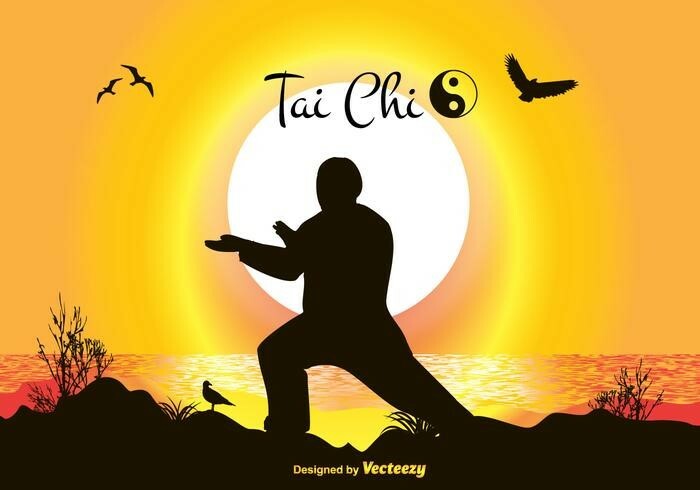 Tai Chi is a form of Chinese martial art which is a combination of relaxation and movement which is an excellent form of relaxing and improving the mind and the body too. Tai Chi is a form of meditation in motion. This exercise is done through a set of graceful movements and each set transit to another through smooth movement. Tai chi is an exercise which is good for all ages and is an excellent form of exercise for all level of fitness. It is a great exercise for increasing balance, particularly for the older people as it will help them to retain their fitness as people grow old, they start to lose their balance. But, unlike other exercises, Tai Chi is something that should be learned from a proper trainer in order to learn the proper form and proper movement. There is now plenty of community center and health club which offers these services. Though by strength training most people will think it is as a macho thing as people will do it for bulking. But in the start, you would be lifting up lightweights which won’t get you bulked up but instead will start getting your muscle strength. Strength training will help you to keep your muscle strength. Moreover, muscle also does help you to burn calories as the more amount of muscle you gain, the more amount of calorie you start burning which is an excellent option to maintain weight. 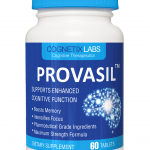 Moreover, doctors even say that strength training helps in preserving the function of the brain for the older years. So, before you start lifting weights, make sure that you have gone through the proper training for learning the proper form and not end up hurting yourself rather than fixing your muscle. Proceed with consistency by increasing the amount little by little every day. Kegel exercise is a form of exercise which won’t help you to gain muscle or grow slim and trim, but rather would help you to strengthen the muscles of your pelvic floor which supports the bladder. A strong pelvic floor muscle would help in preventing incontinence in the long run. Though most people misjudge Kegel exercise as an exercise for women, it’s a great beneficial exercise for a man too. For performing the perfect Kegel exercise, you need to squeeze the muscle which you would squeeze for holding gas or passing urine. Do it for two or three seconds and then relax. Repeat the exercise ten times daily. It will help you to stay fit and healthy for a long time.